WOW, CHECK OUT ALL OF THE EXTRAS ON THIS BEAUTY!!! JUST ARRIVED FROM MAJOR FLEET COMPANY WITH PARKSMART HVAC SYSTEM; TILT/TELESCOPIC STEERING COLUMN; POWER WINDOWS & MIRRORS; AND ONGUARD COLLISION SAFETY SYSTEMS!!! THIS WORK HORSE WON'T BE AROUND LONG, SO CALL TODAY!!! 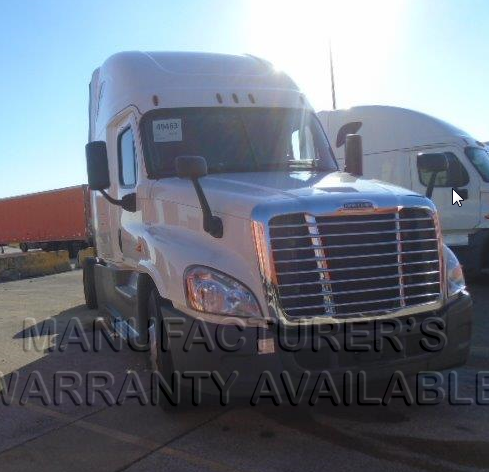 FREIGHTLINER WARRANTY; EATON WARRANTY, FINANCING, AND INSURANCE ALL AVAILABLE. NEED GAP COVERAGE; WE SELL IT!